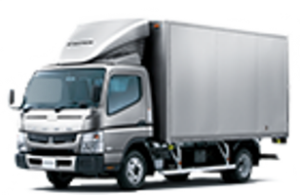 Do you own Mercedes Benz Trucks, Busses, Vans, Freightliner or Fuso? 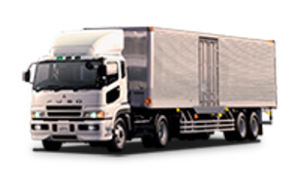 Are your delivery routes dictated by your customer, keeping you from servicing at one of the best technical teams in the country? 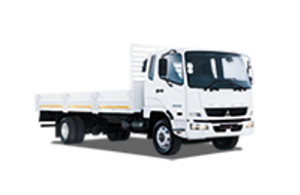 At John William’s Commercial Vehicles Bloemfontein we strive to offer our customers the best transport business solutions.